Chevron is one of the world’s largest energy companies. Exploration is at the heart of its business. Recruiting exceptional geological engineering students represents a core competitive advantage to the growth of their business. 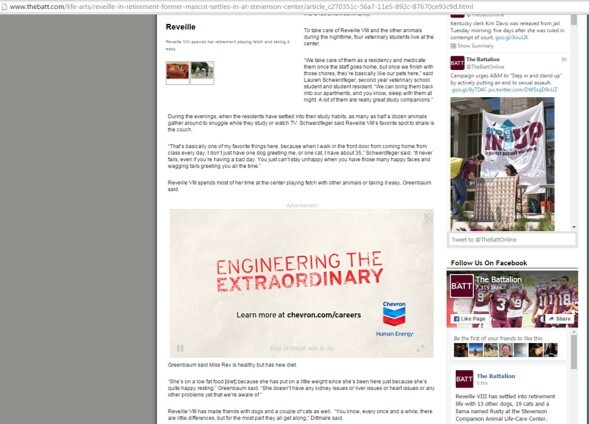 Chevron’s media agency, MEC Global, tasked OnCampus to manage its college recruitment campaign for the last nine years. Their recruiting challenge is reaching engineering and geology students at select feeder schools to promote career opportunities at Chevron. 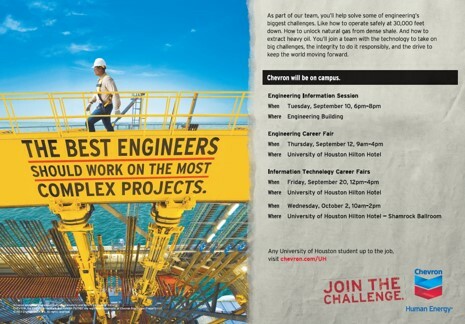 Target students at top engineering schools to increase the number of applications for full-time entry-level positions at Chevron. 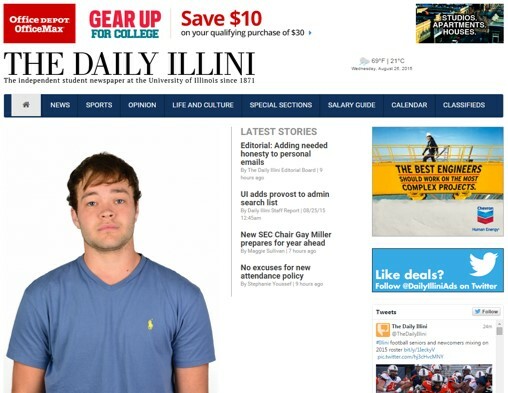 Chevron continues to attract top quality recruits into its exploration programs by using innovative forms of campus media, including the InContent video.